Directions: Bailey to Arden, Right on Newburgh, home is on the left. Classic City Colonial. Close to public transportation, shopping and restaurants this conveniently located 1344 square foot home boasts well-sized rooms and solid mechanics. The living room and dining rooms are bright and inviting. The kitchen is large enough to eat in. Upstairs there are three bedrooms and full main bath. If you love a project and are handy, this is the house for you! A little work will go a long way. Why rent when you can own for MUCH LESS and start building equity? Make sure you take the time to visit and check it out, today. You will be glad you did! 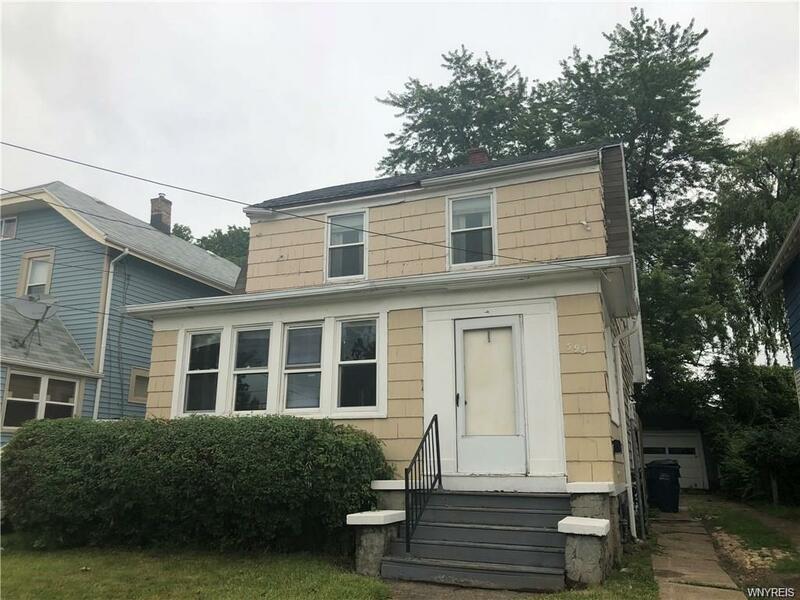 Please contact me with more information about the property located at 393 Newburgh Avenue, Buffalo. The MLS number is B1170306.